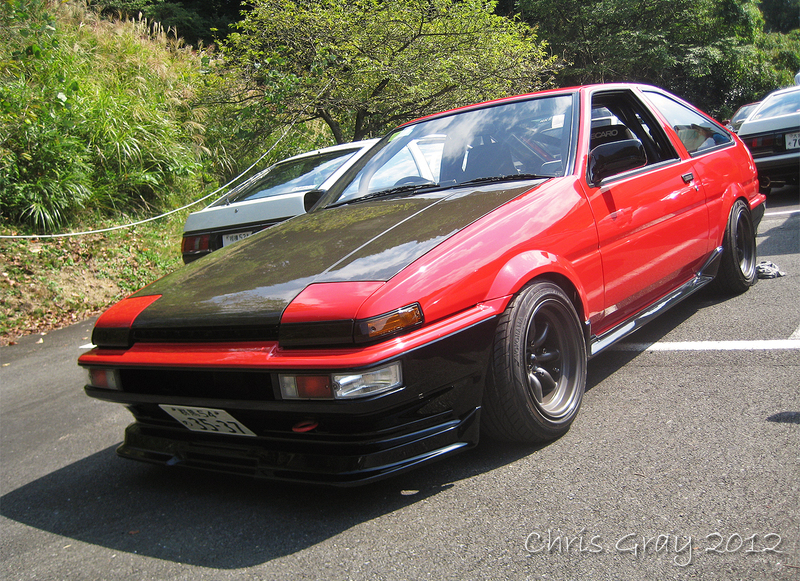 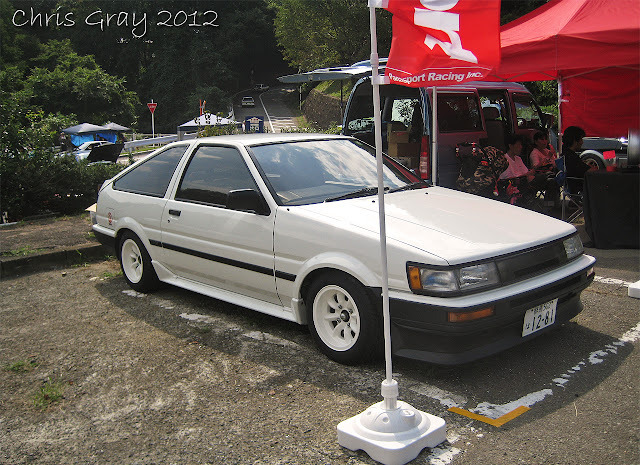 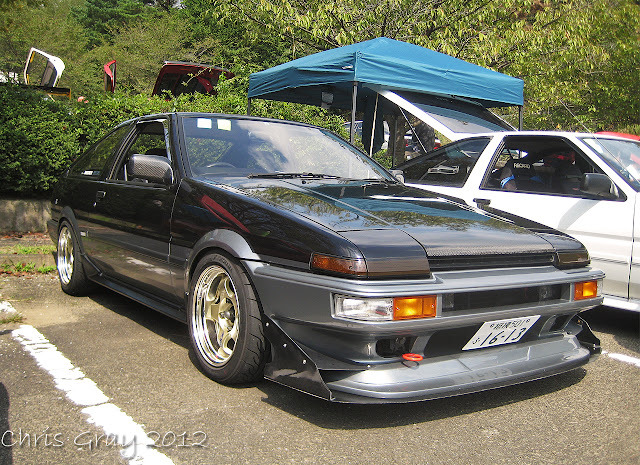 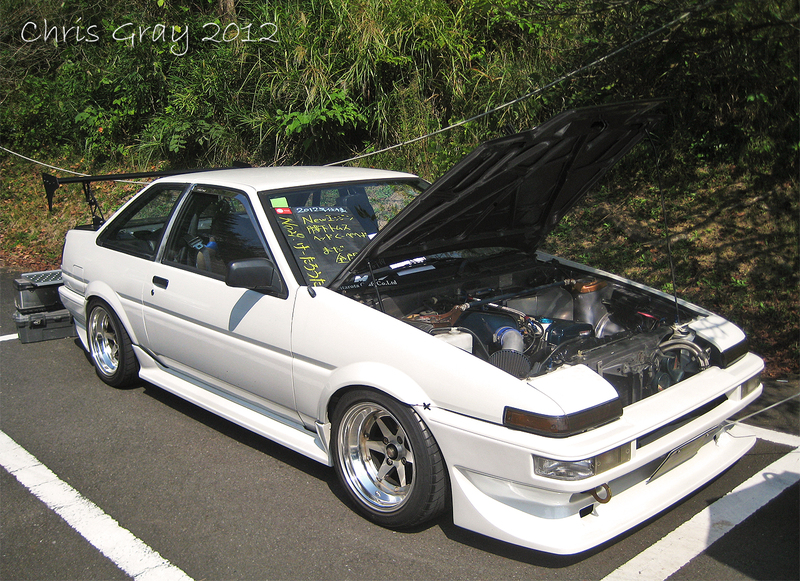 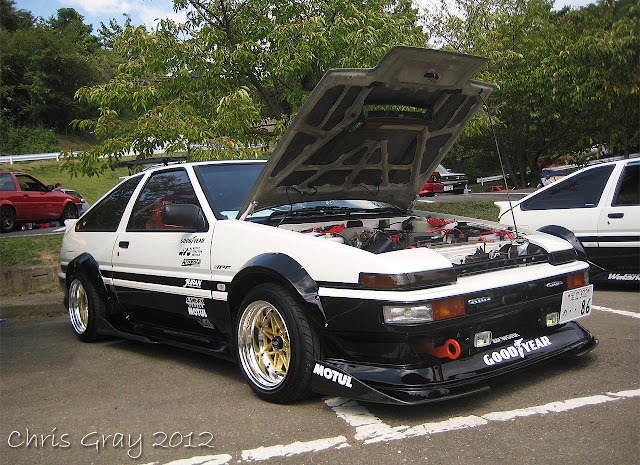 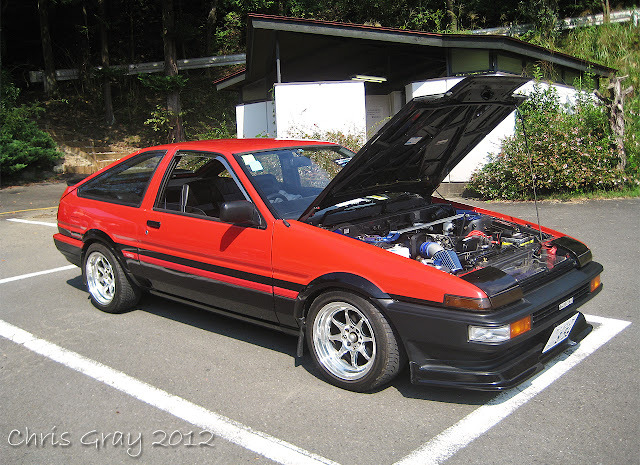 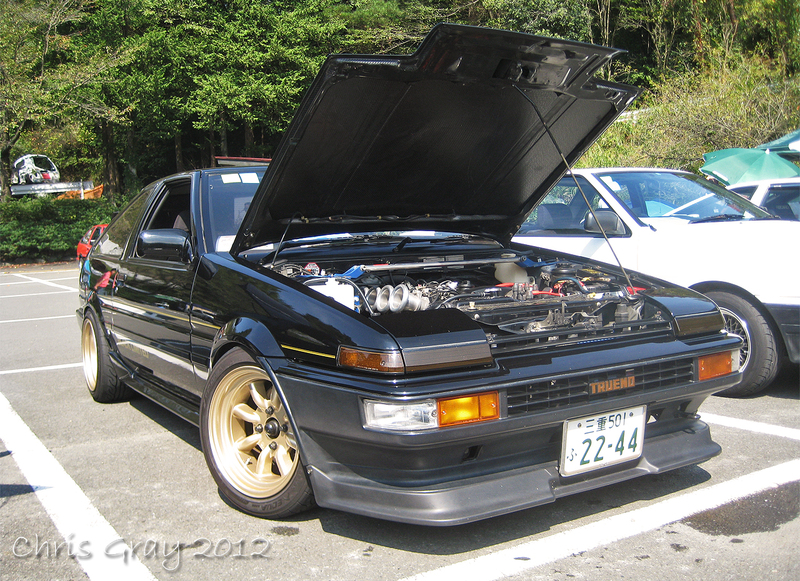 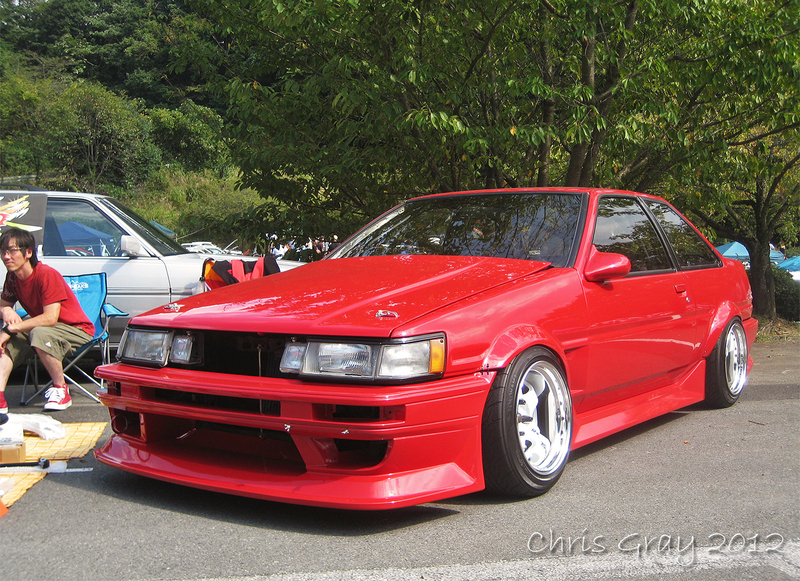 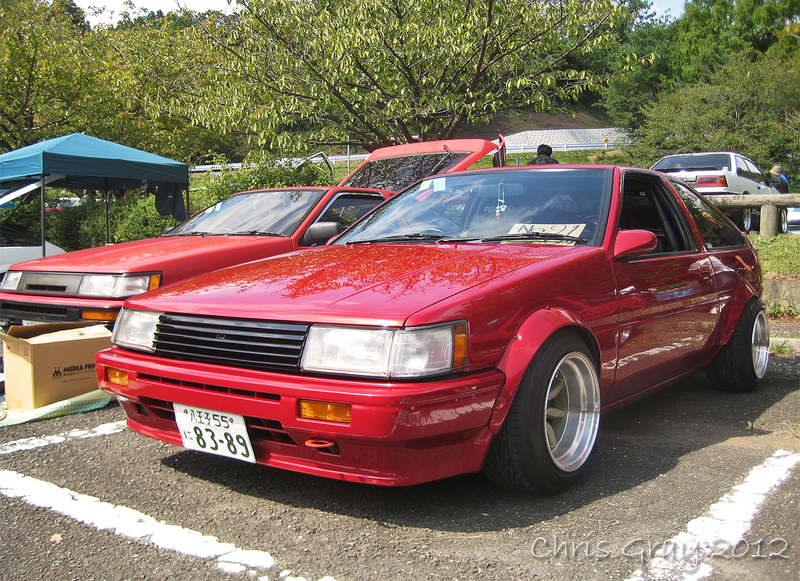 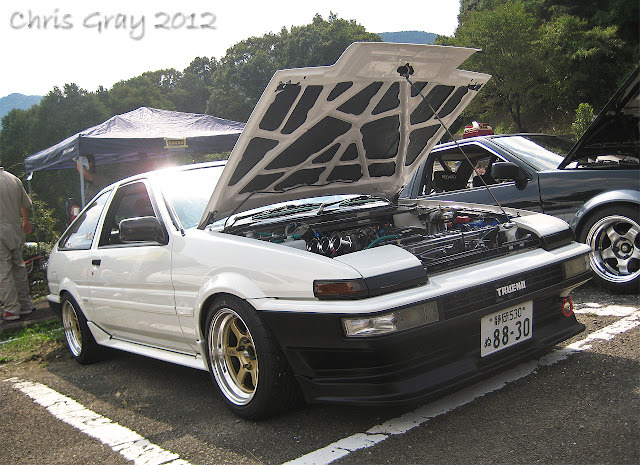 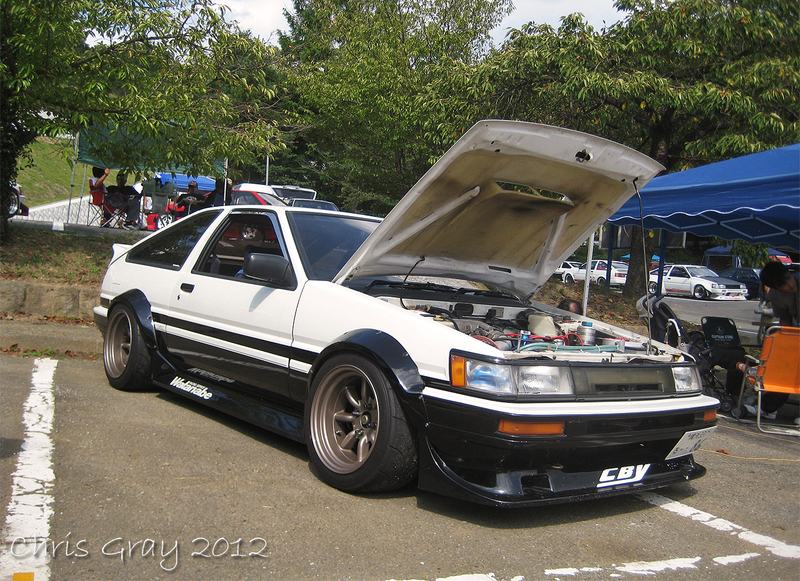 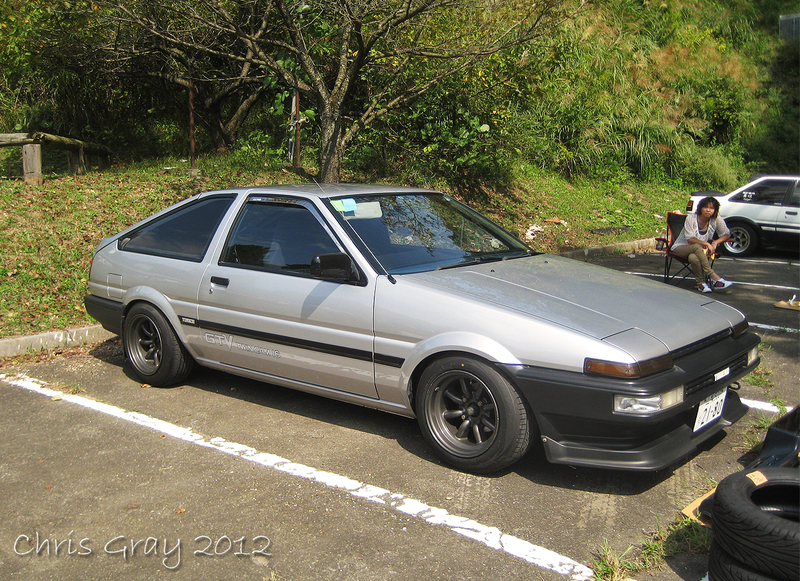 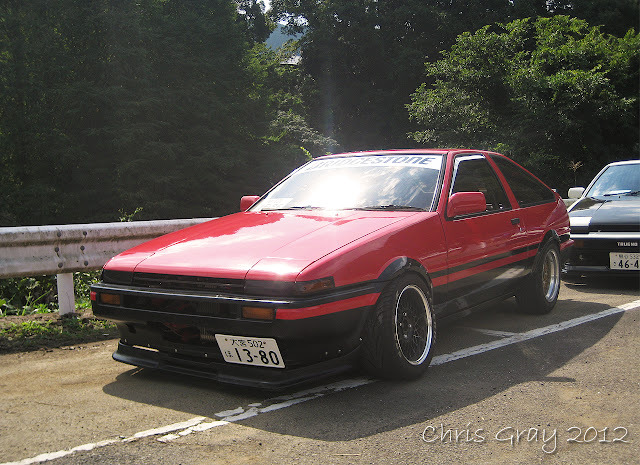 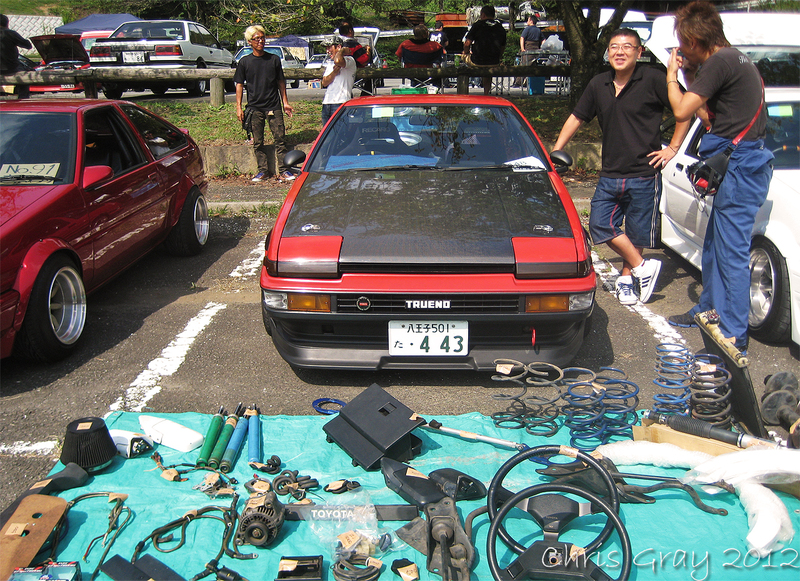 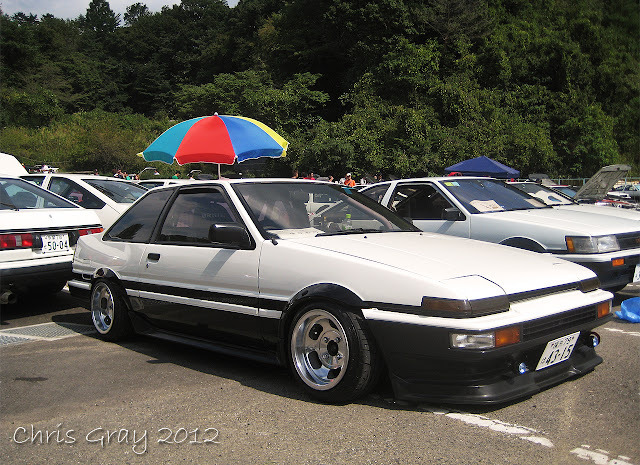 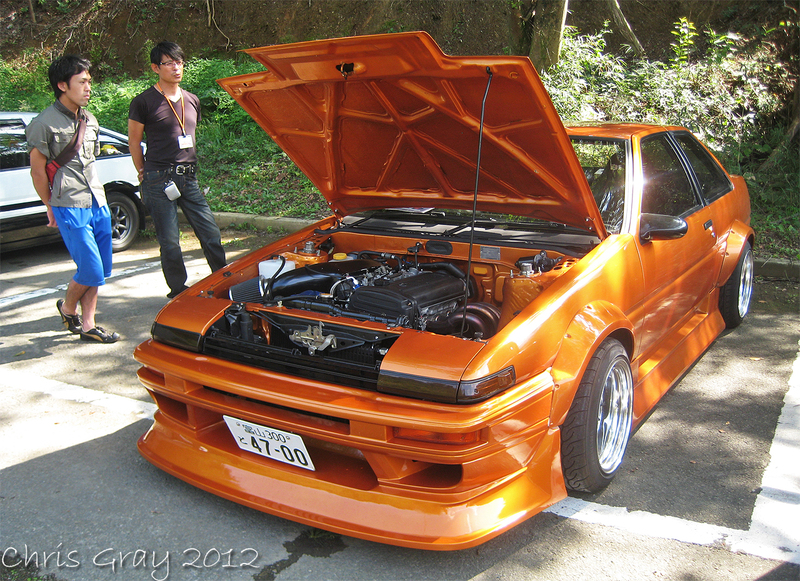 Plenty of RED AE86's this year, makes a change, and it ALWAYS looks good! 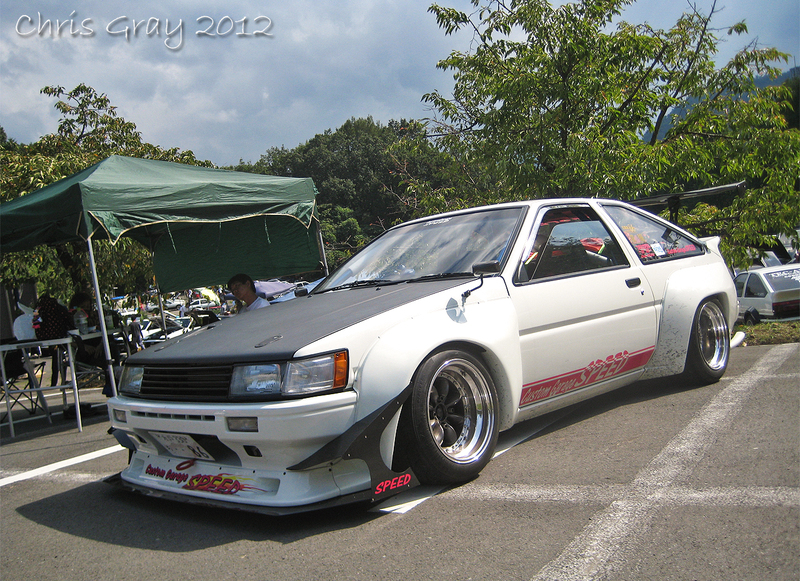 As does this TecArt's build...Perfect in every way! One of my favourites again, running Works and stunning Aero/Canards.. 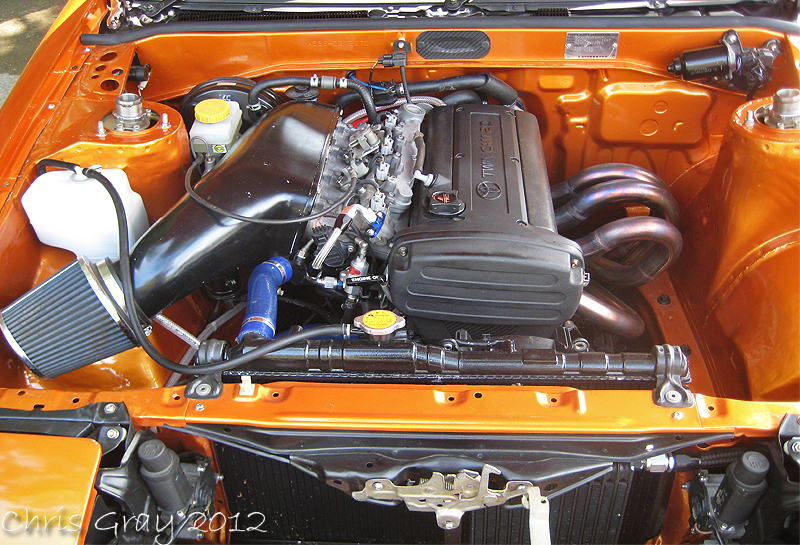 THIS sums up the standard we are talking about... Amazing! 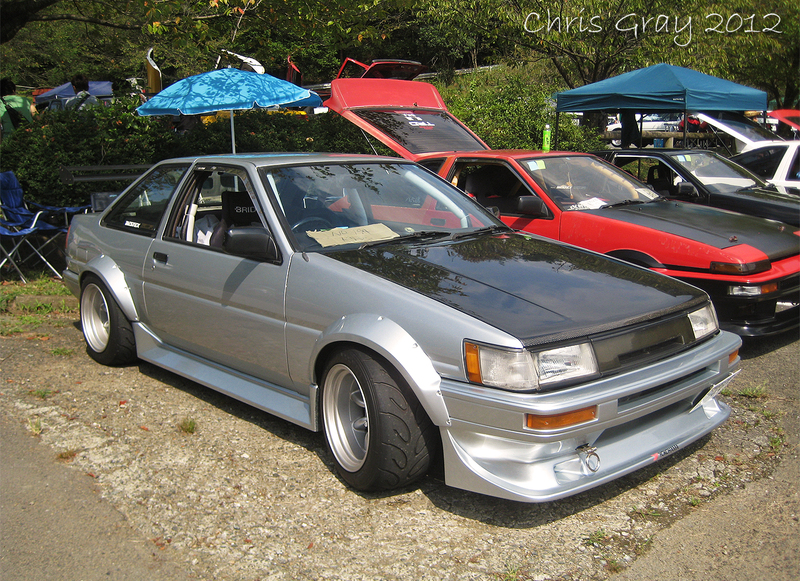 Plenty of nice wheels on show too, this was pushing it...Got dish? 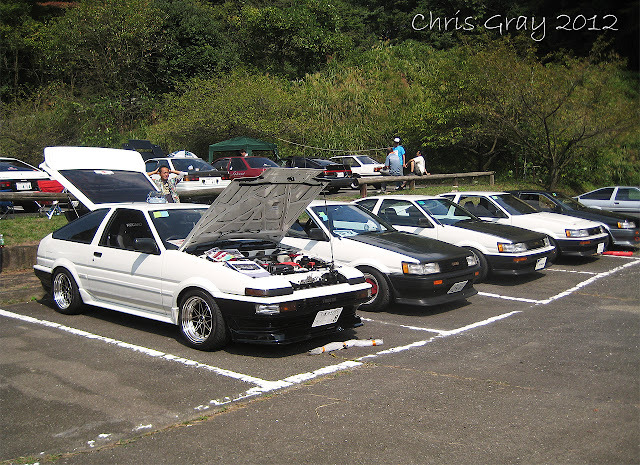 Another one of those many lineups... stunning cars! It was great to see more simple road cars, this was so clean and tidy! 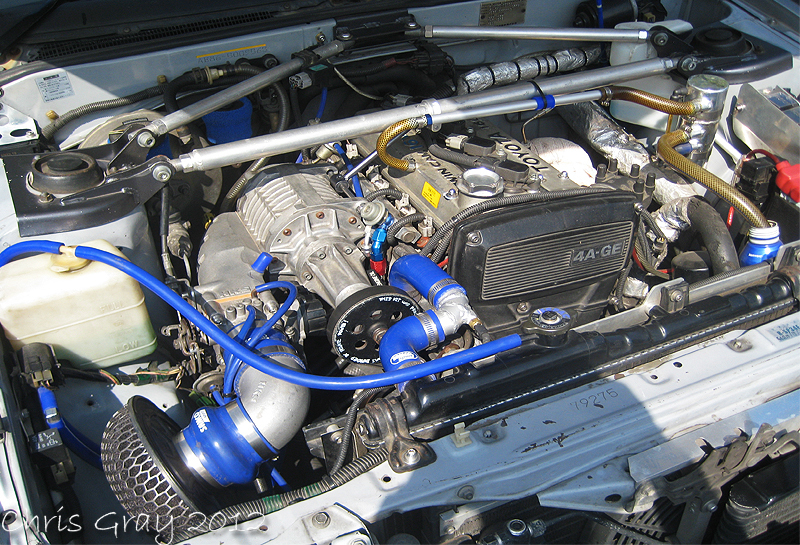 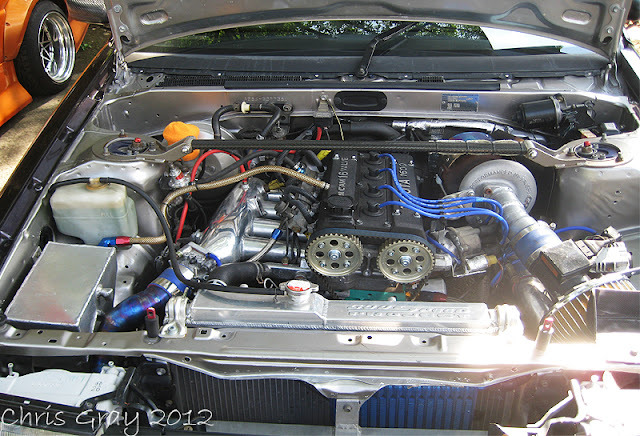 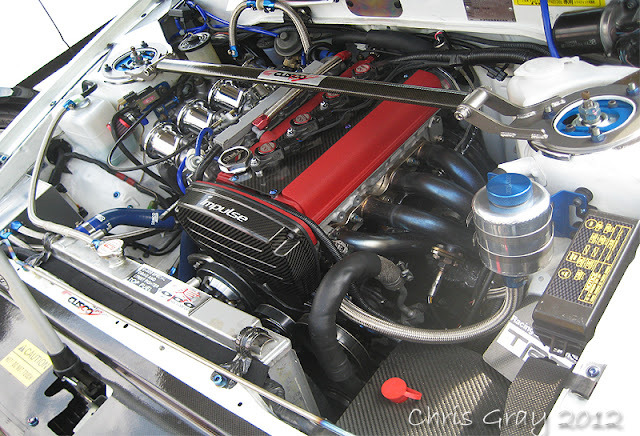 Plenty of crazy builds were on show also, including this 4AGTE Turbo setup! I loved it when at Fuji, but chatting to the owner made me appreciate even more.. 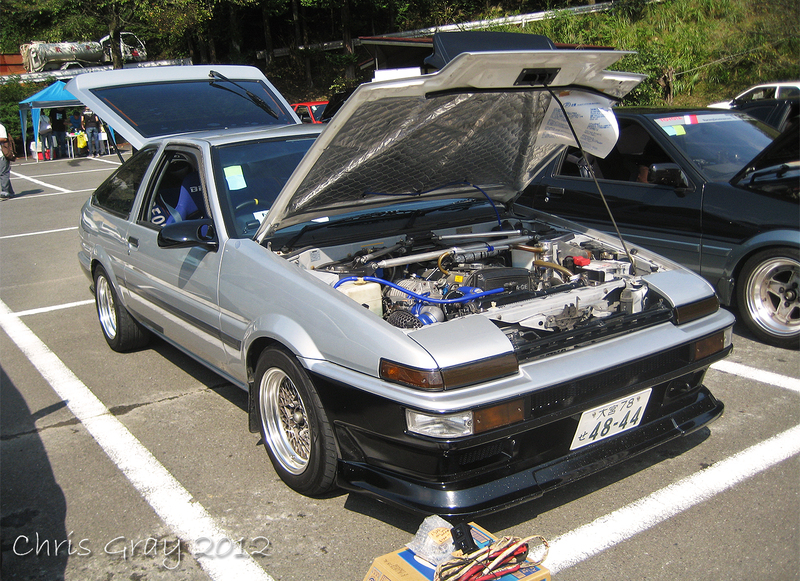 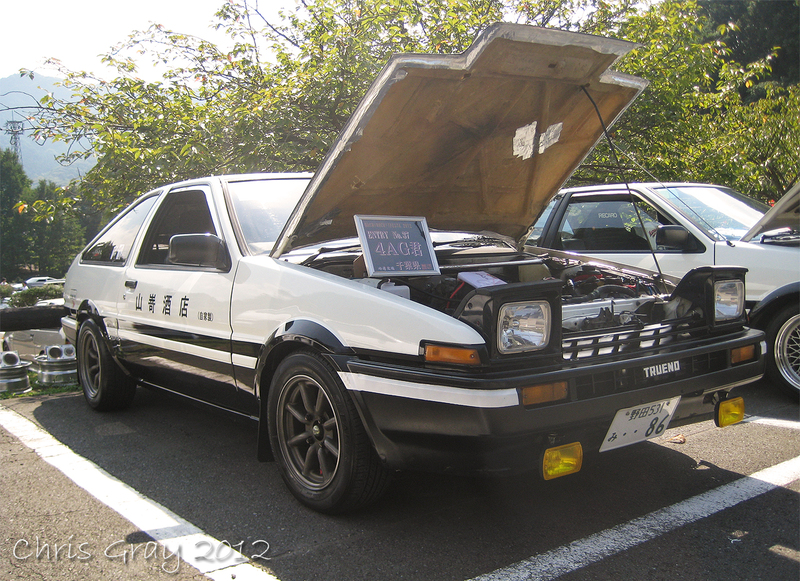 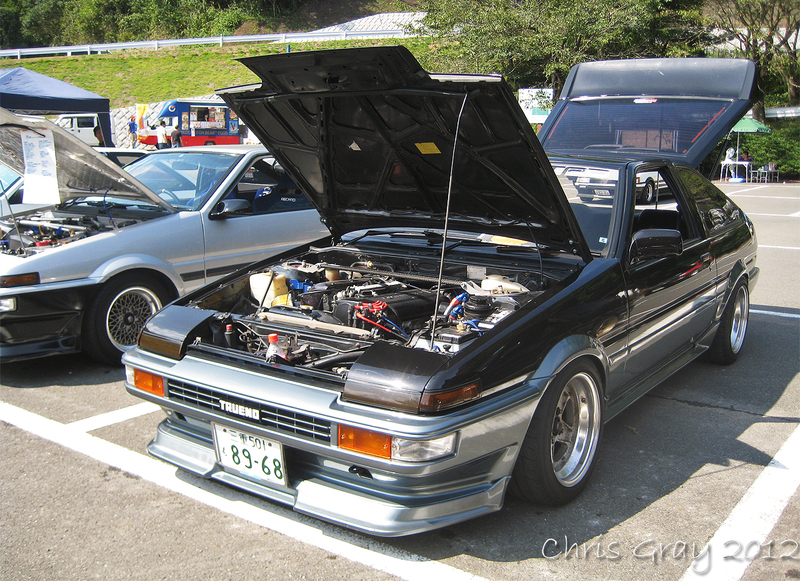 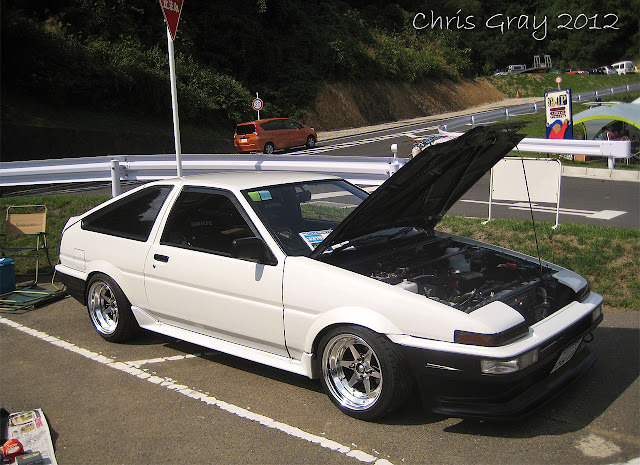 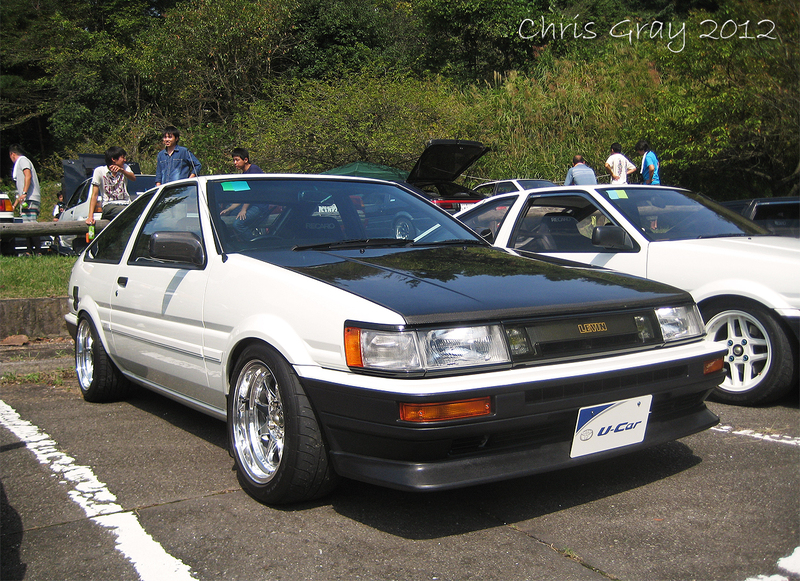 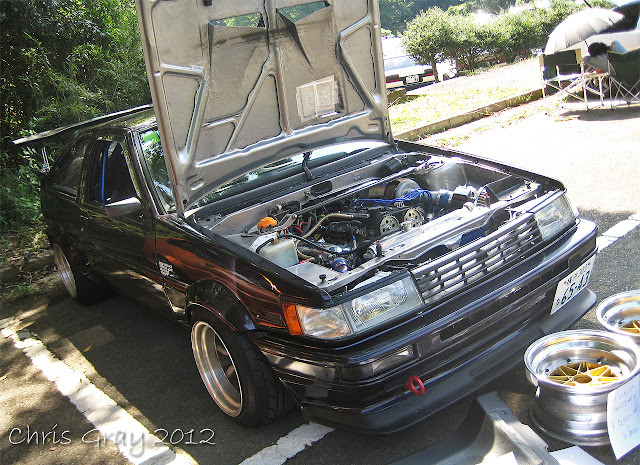 The more I look back, I realise how many Trueno's were there, hmm..
Lastly, one of my favourites of the show, the fully built Trueno...PERFECT!